I have asked Holly Williams to join us again on the show, to talk more about working with syndicators as a limited partner. Holly is an official member of the Forbes Real Estate Council and the Founder and CEO of MQ Ventures-Keep More. KeepMore.com is the online home of MQ Ventures, Inc., a NY-based real estate investment firm that has over $100M in multi-family investments nationwide, and offers passive income opportunities designed to minimize risk and maximize cash flow. 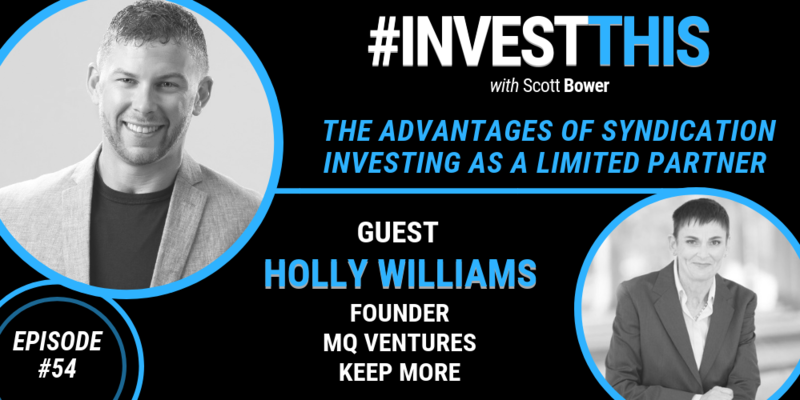 Holly was also one of Joe Fairless’ first investors, and he is a Partner and Advisory Board Member of MQ Ventures. You may not know this, but Holly used her 401K for her very first investment. 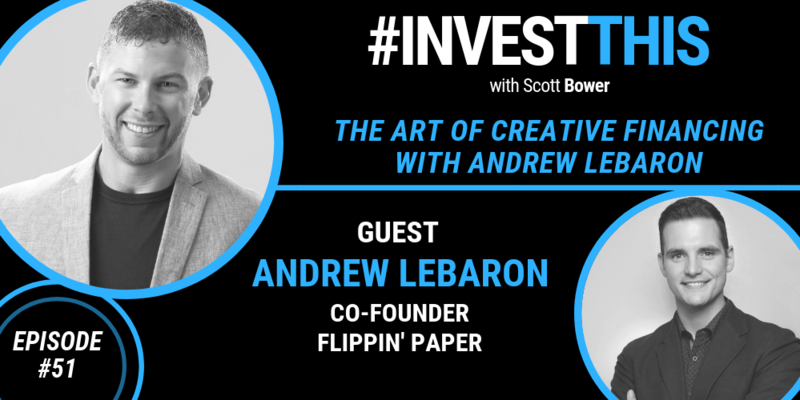 She has taken that first investment and turned it into a multi-million investment firm. 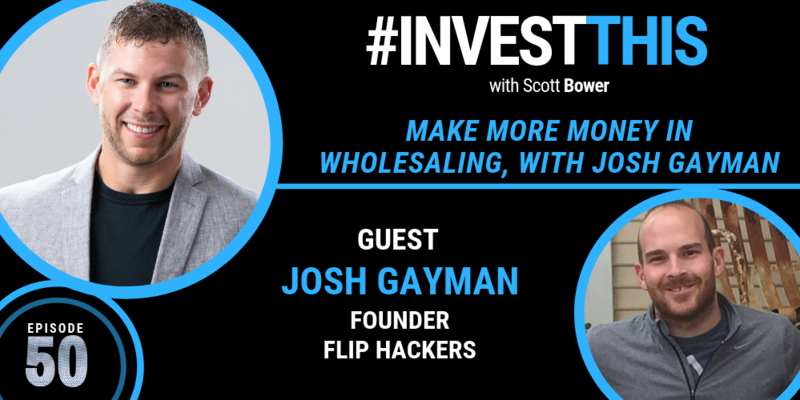 On today’s show, we discuss how not to lose money in syndication, as well as capital preservation. She also details the benefits of underwriting conservatively, as well as working with experienced syndicators. Comparatively, Molly talks about the signs to look for when choosing the right investors. You will also learn more about how to find emerging markets. 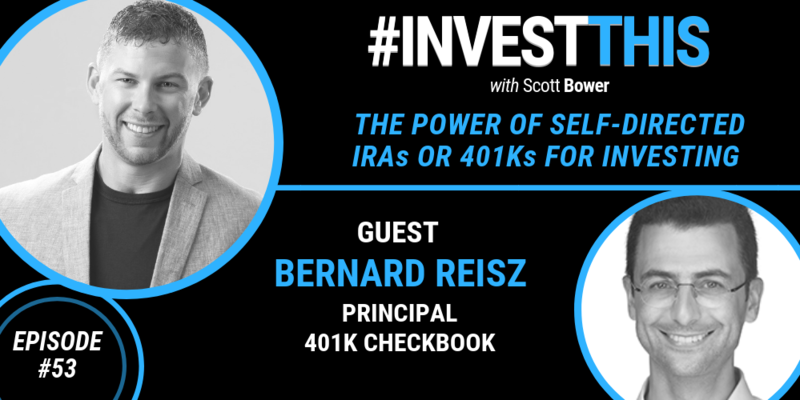 Today’s guest is Bernard Reisz, who is the Principal of 401k Checkbook. His company crafts retirement plans that enhance their clients current and future finances, while giving them complete control over their investments. Bernard has made it his mission to know every nook and cranny of the financial world. He holds both security and insurance licenses so that he can keep up with the ever-changing tools and regulations. During this episode, Bernard shares his vast knowledge of investing utilizing self-directed IRAs or 401Ks. Other topics that we cover extensively are the differences between a financial advisor vs. a fiduciary advisor. Also, we discuss the dissimilarities between using your 401K plan vs. an IRA, as well as the tax advantages. Bernard also explains his unique business model, where his number one goal is to give his clients greater control over their retirement money. In a recent Forbes article, it was stated “Nearly every investor has experienced the frustration of dealing with third-party/online leads. Although they can be an incredible source of business, there’s no denying online lead generation is out of control.” During today’s episode, we are going to show you how you can control your lead generation through technology. 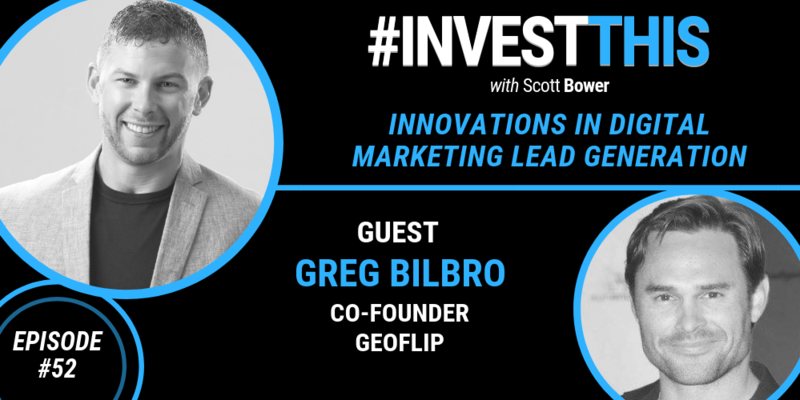 Greg Bilbro is the Co-Founder of GeoFlip. He and his partner have built a proven model that includes everything a real estate investor needs for their online marketing to be successful. Greg started his career as a stockbroker and was the youngest person to make Partner at New York Life. Greg struck out on his own and found real estate investing was a perfect fit for his combination of talents. With nearly 15 years of experience in real estate investing, he has expertise in many facets of real estate investing. 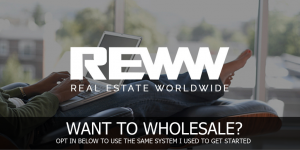 These include fix and flip, wholesale, retail, financing, and creatively structured deals. Every time I talk with Greg, I’m inspired, and today’s show is no different. We discuss the importance of making decisions based on data and not your gut. Greg provides actionable insights on how to make digital marketing work for better deals. Most noteworthy, he goes into detail on how to get the attention of motivated sellers. And his innovations that make PPC work for a better ROI are incredible. Because Greg is a hard-working visionary, he explains the further decline of direct mail and how to ramp-up other options before it’s no longer useful. Something that truly caught my attention is GeoFlips innovative Golden Ratio technique. This system is providing his clients with amazing close rates.